Sorgatz, Rex. "Rex Sorgatz: What The New York Times should do next: membership." Nieman Journalism Lab. Nieman Foundation for Journalism at Harvard, 28 Aug. 2012. Web. 20 Apr. 2019. Sorgatz, Rex. "Rex Sorgatz: What The New York Times should do next: membership." Nieman Journalism Lab. Last modified August 28, 2012. 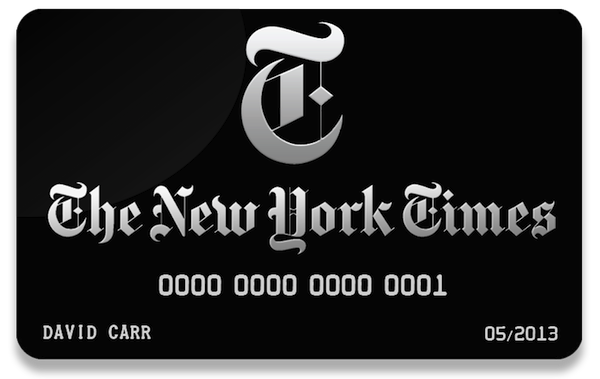 Accessed April 20, 2019. https://www.niemanlab.org/2012/08/rex-sorgatz-what-the-new-york-times-should-do-next-membership/.